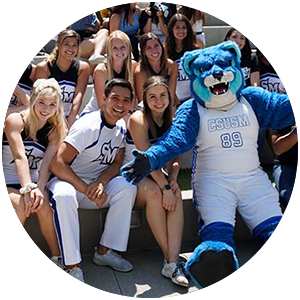 Building on an innovative 28-year history, California State University San Marcos is a forward-focused institution, dedicated to preparing future leaders, building great communities and solving critical issues. 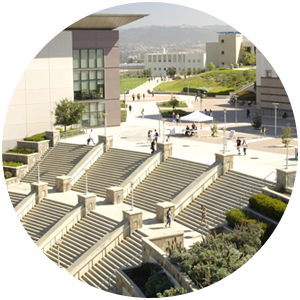 Located on a 304-acre hillside overlooking the city of San Marcos, the University is just a short distance from some of Southern California’s best beaches and an hour from the U.S.-Mexico border. 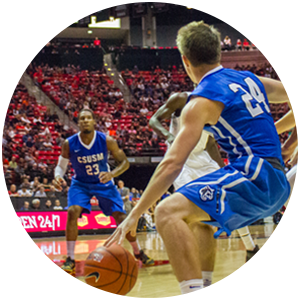 CSUSM enrollment is over 17,000 and the university is fully accredited by the Western Association of Schools and Colleges. 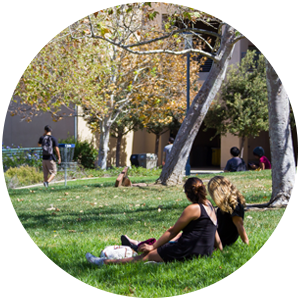 California State University San Marcos is located in northern San Diego County and offers beautiful beaches, an hour drive to the mountains and desert, a downtown nightlife, world-class shopping, and more all within a short trip from campus! 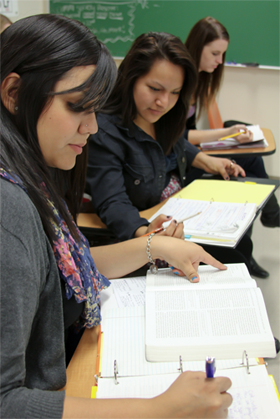 Ranked 13th for preparing students for career success relative to costs nationally. 78% job placement rates 6 months post-graduation. 85% of our alumni stay in the local community.